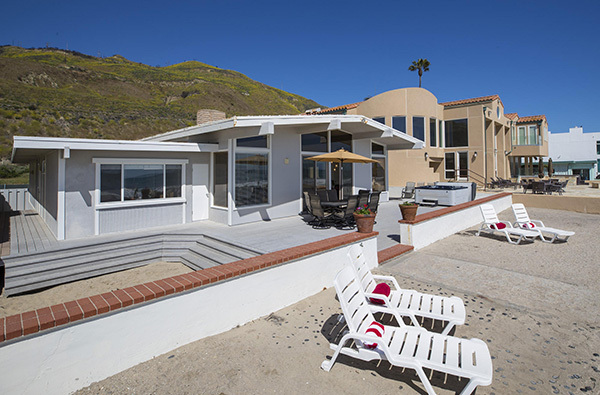 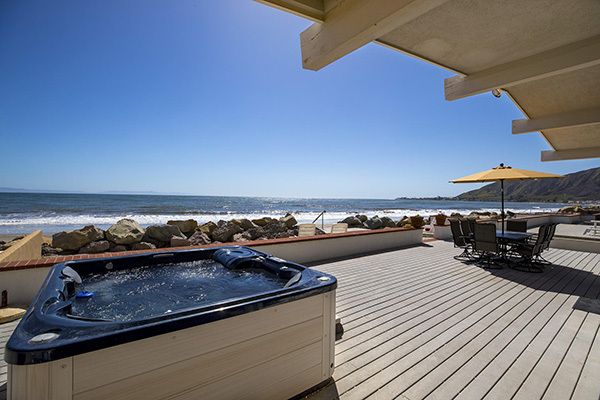 3108 Solimar Beach Drive has closed escrow for $4,450,000. 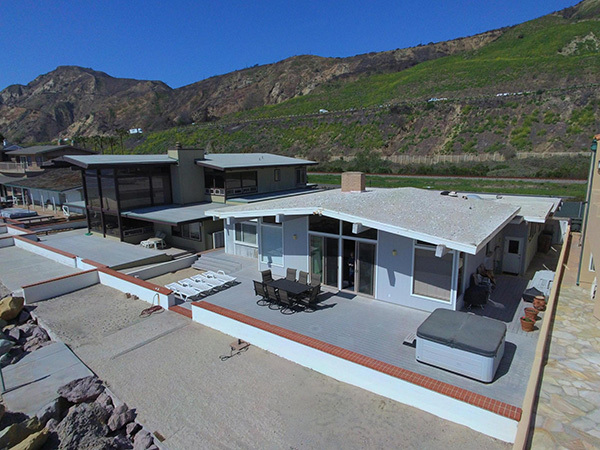 3108 Solimar Beach Drive is a 2,434 sq.ft. 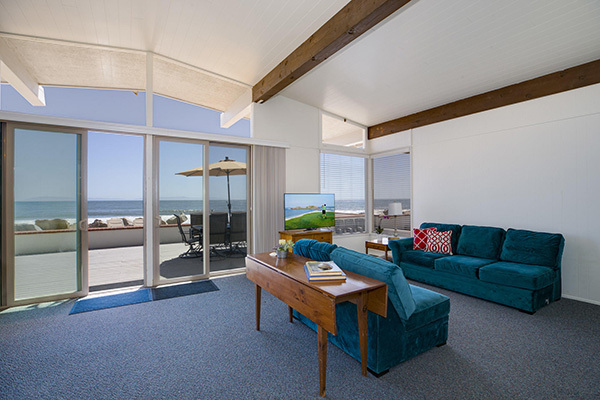 1960’s 4 bedroom/3 bath single story beach cottage on the sand with 60′ of beach frontage. 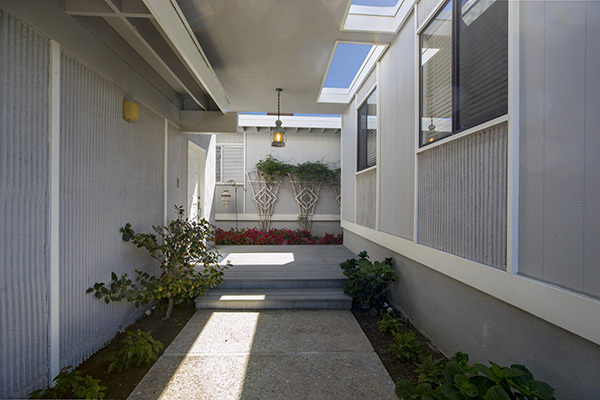 This beach house provides an enclosed garden courtyard leading to the front entry and den. 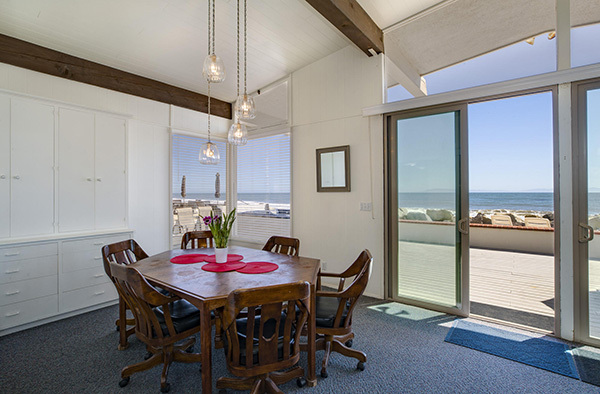 The living/dining room is beach side with a cathedral ceiling, fireplace and expansive windows exposing the views to the deck, beach, ocean and islands. 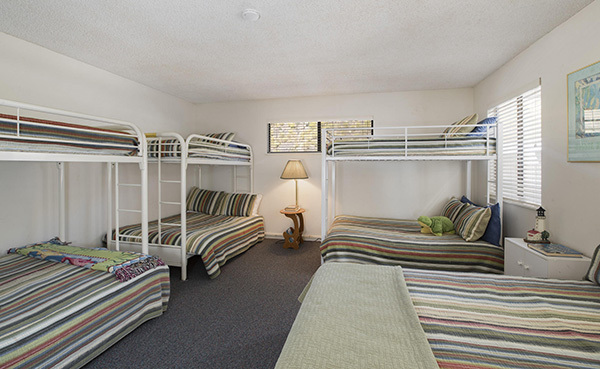 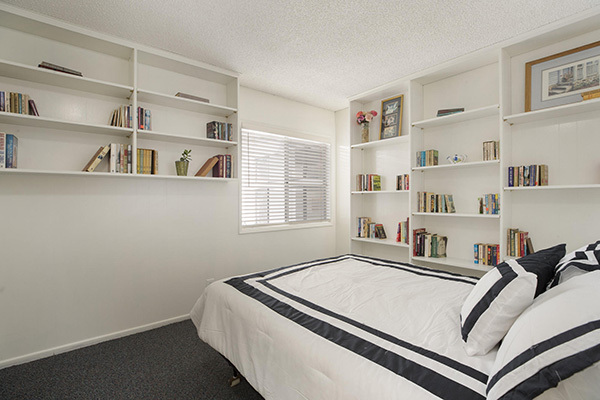 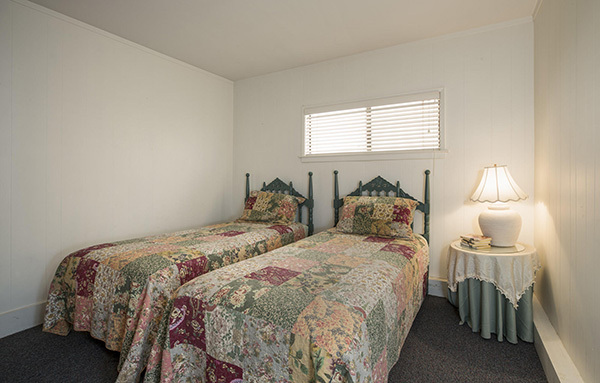 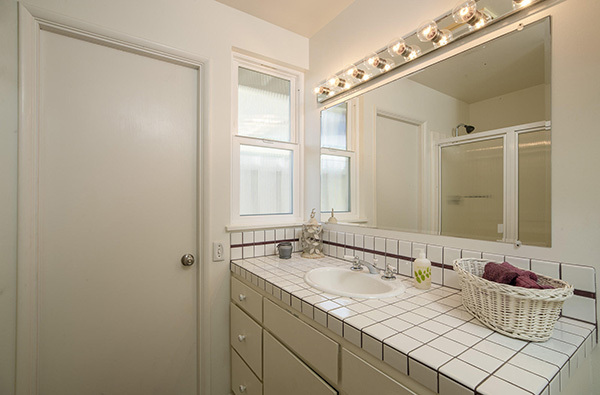 There are four bedrooms and two baths with one of the large bedrooms being used as a bunk or dorm room. 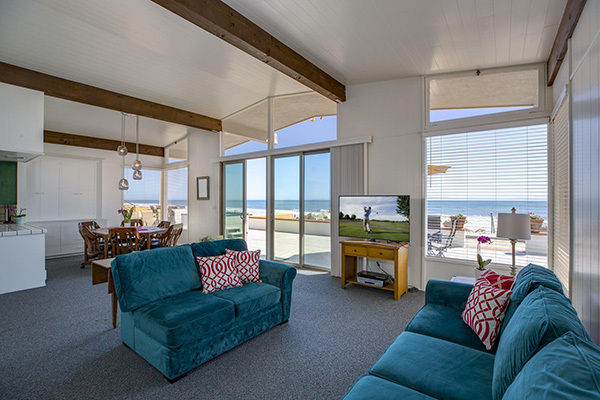 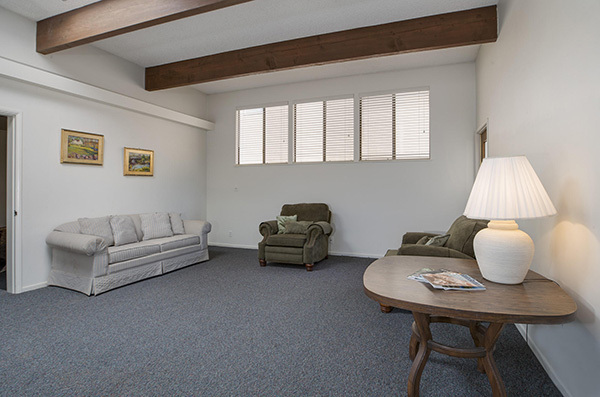 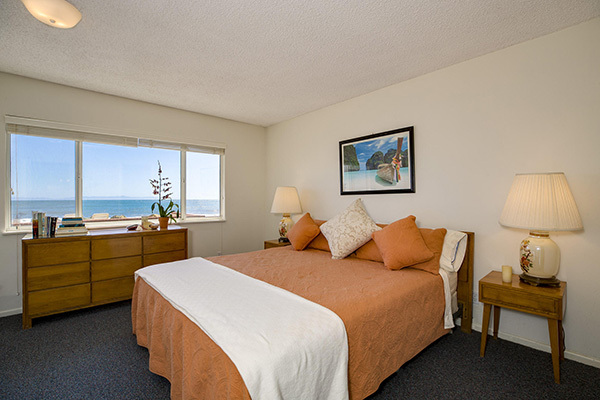 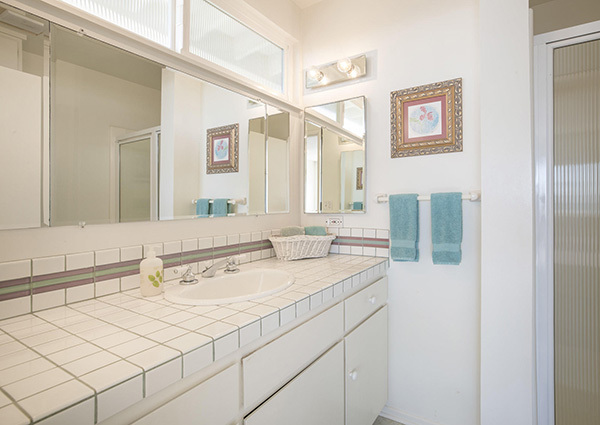 Located behind the West Gate of Solimar Beach Colony just west of Solimar Beach Point, the widest beach and furthest from Pacific Coast Highway, 3108 Solimar Beach Drive offers the coastline, ocean, island and mountain views. 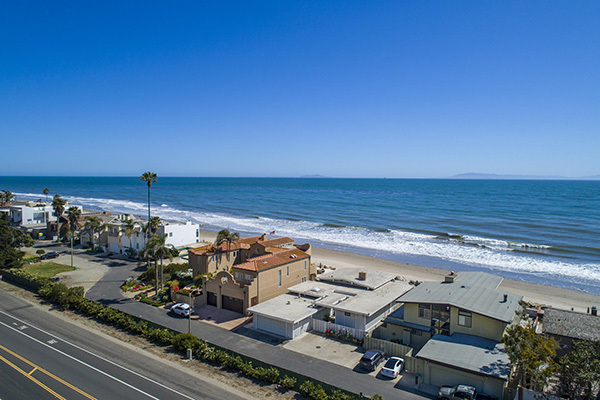 The Solimar Beach Colony offers over 6 acres of common area including two tennis courts, a basketball court, a large grassy area and playground. 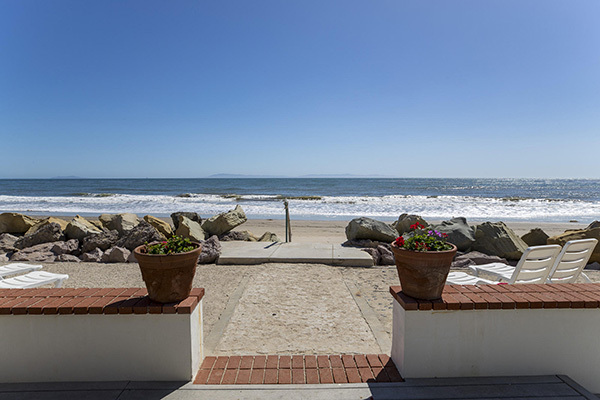 3108 Solimar Beach Drive came on the market in May 2018 asking $4,800,000. 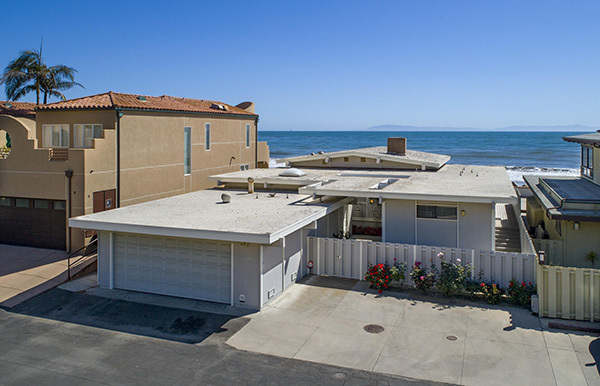 It went into escrow within 3 weeks, closing in June 2018 for $4,450,000.